Our planet was created for life. A smaller planet, like Mars, would be unable to hold our atmosphere, which protects us from meteoroids and keeps the temperature within the range needed for life. A larger planet, like Neptune, would trap too much atmosphere. The pressure and temperature would greatly increase. A stronger gravity from the increased size would also trap harmful gases in the atmosphere. 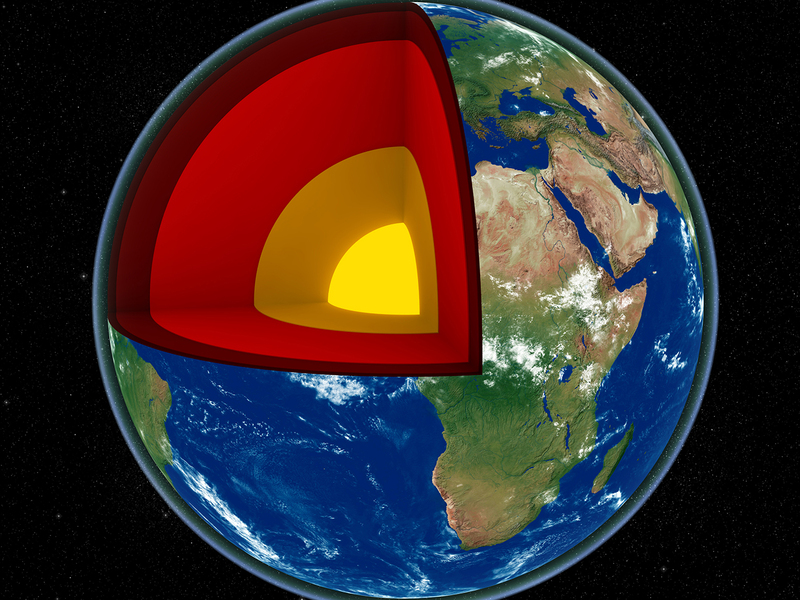 Earth has a strong magnetic field. This protects us from harmful radiation from the sun.